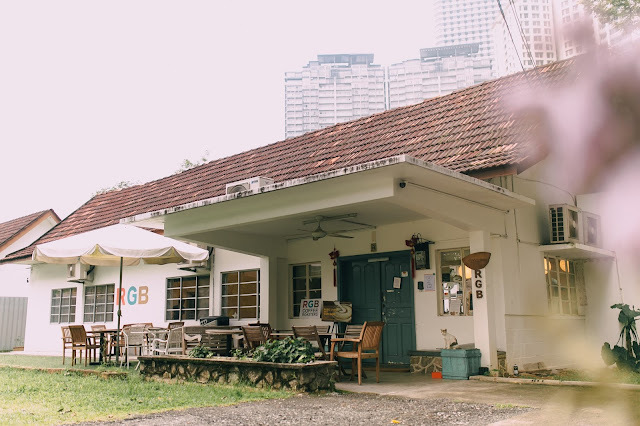 Actually Kuala Lumpur really has many interesting cafes or restaurants, despite the location which is somehow not nearby to where I stay. 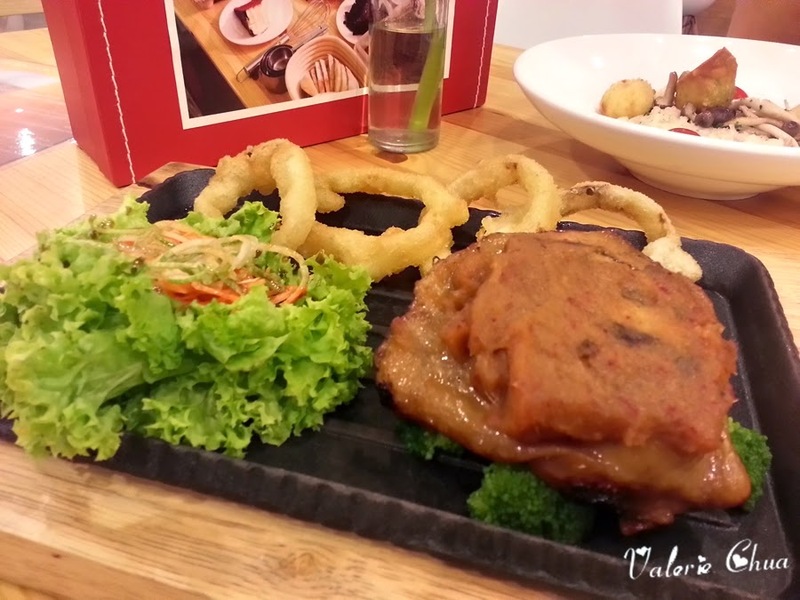 Most of the eateries are located near Petaling Jaya areas, some even farer. For example, Le Moon's, where I just visited on Friday, is located at Kajang Jade Hills, a completely new developing area. Supposed to be here for tea time, but because of Mr. X, the day time basically was a car show rooms tour. (I know you are reading, be guilty please!!!) :p The entrance is very eye catching and you will definitely find here because this is the only eatery at the whole row of shops! 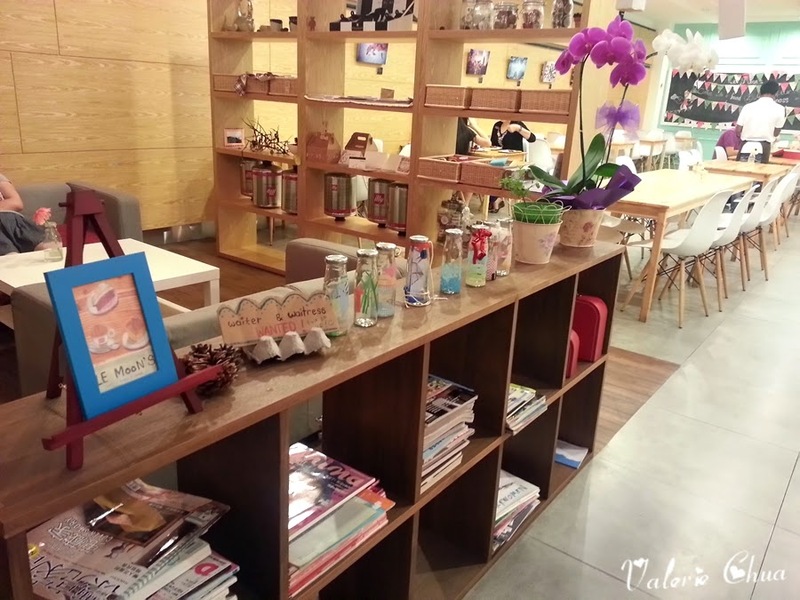 Yup, together with BMS Organic, which they sit side by side, there is no more shop open yet so far. The interior is very country home style with the awesome Tiffany blue painting and usage of wood furniture. Basically there were two sections at the ground floor, where one section is cozy sofas, and the other is dining tables. 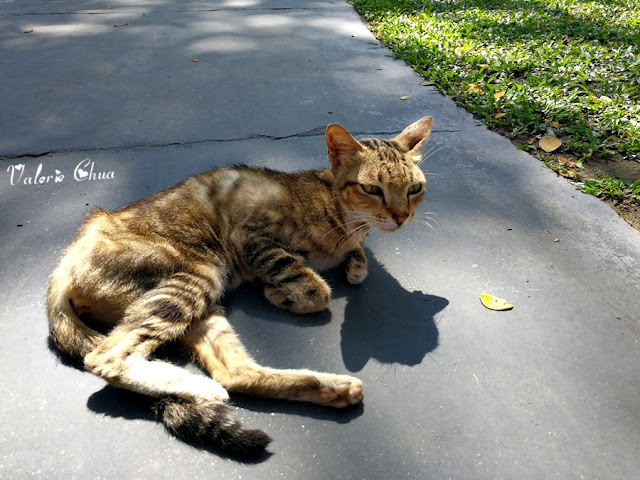 very thoughtful and can cater for different needs. The power of recycle! 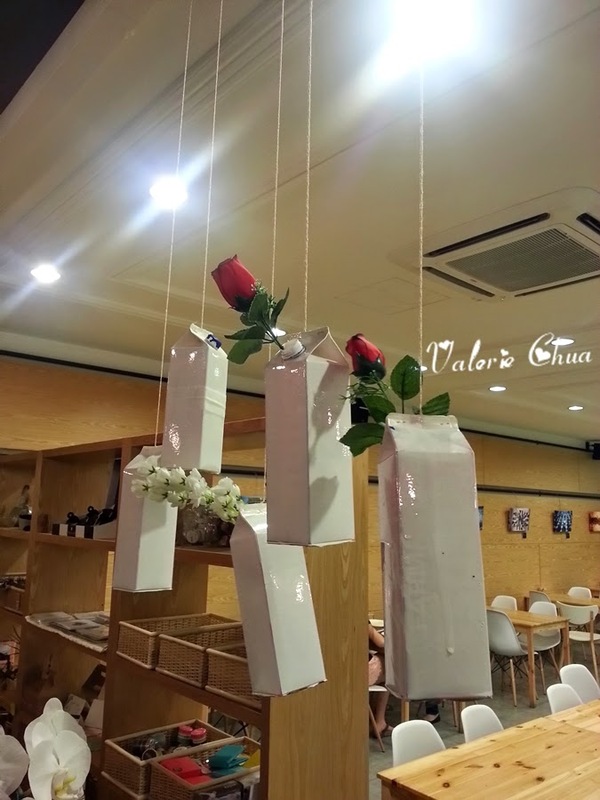 Reuse the milk carton, paint it in white, tie with a string, and voila! You got a whole new hanging vase!!! Guess what's the lunch box for? Deng deng!! 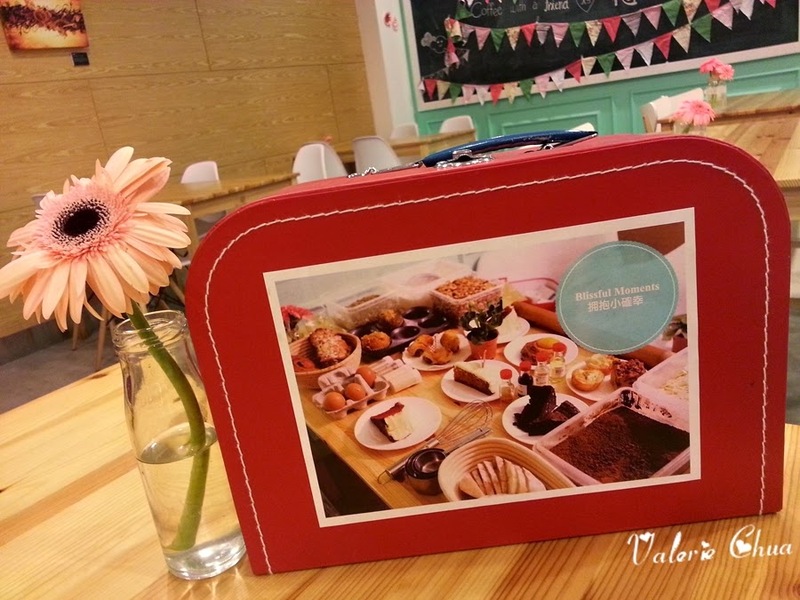 Is a menu lunch box!!! So specially thought of and definitely a good prop for photo shooting!!! My Hot caffe Latte and his Iced Caffe Latte. 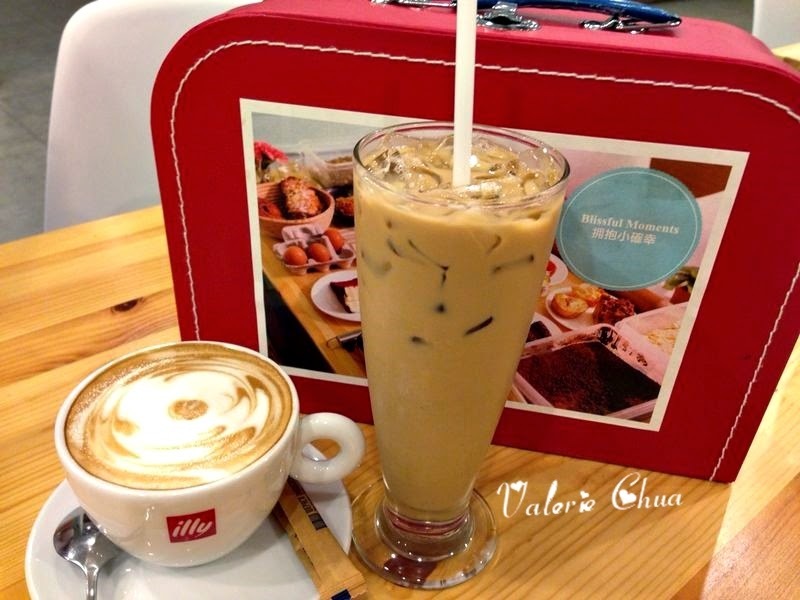 Illy coffee is always one good to go beverage. 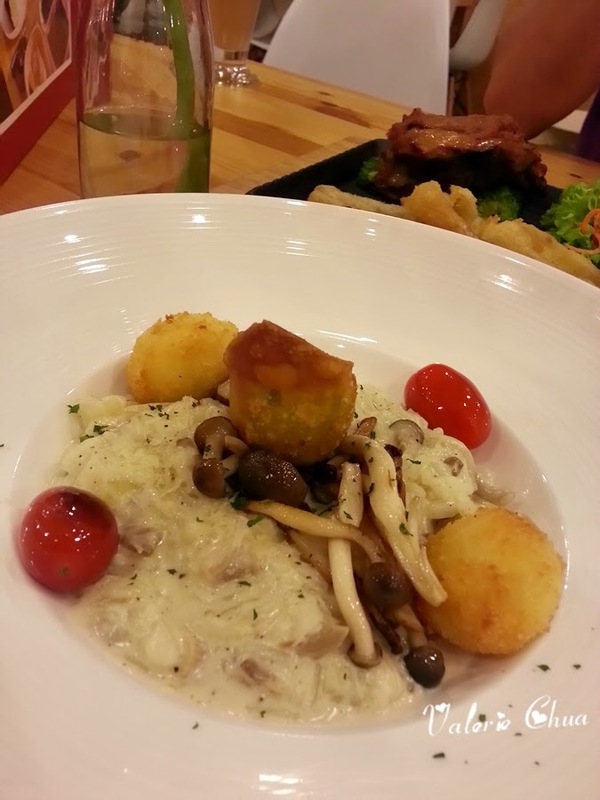 My Wild Mushroom Risotto with Potato Balls and Wonton. Very cheesy and creamy. His Grilled Chicken with Onion rings. The sauce is a bit spicy and the overall taste quite okay. 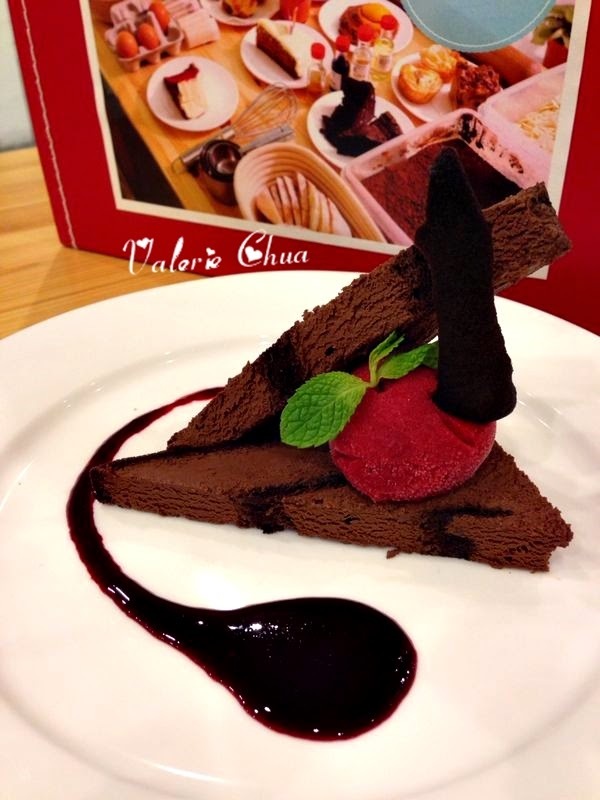 Chocolate Marquee, which I strongly recommend to people who have high tolerance toward sugar and sweetness. I really couldn't take this because this is too sweet! And if you don't like raspberry which carry a taste of cough syrup, then this is definitely not for you. White cropped lace blouse, Jelato. Blue midi skirt, MODO Boutique & Shoes. This blackboard with colorful flags created a strong color combination for photo opp. Some people said my outfit looked like a teacher, what say you? 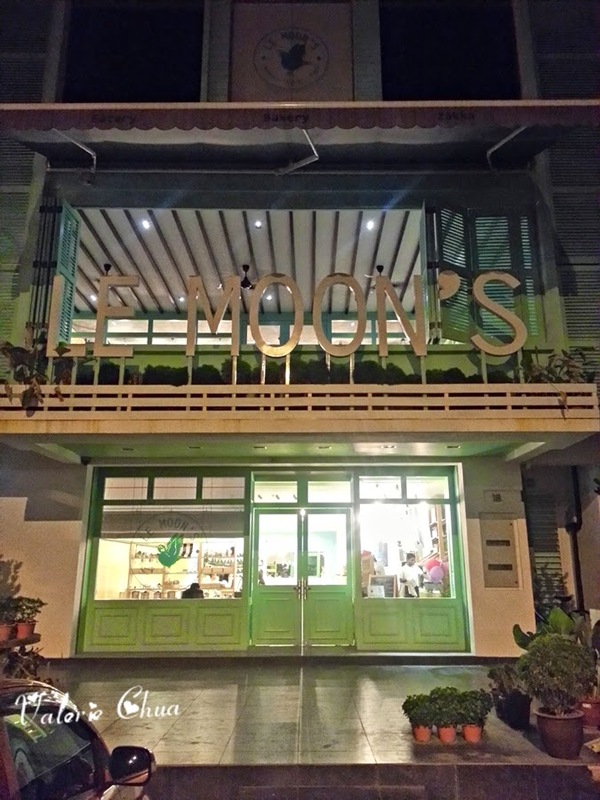 The last call for dinner is 9.30pm at Le Moon's. 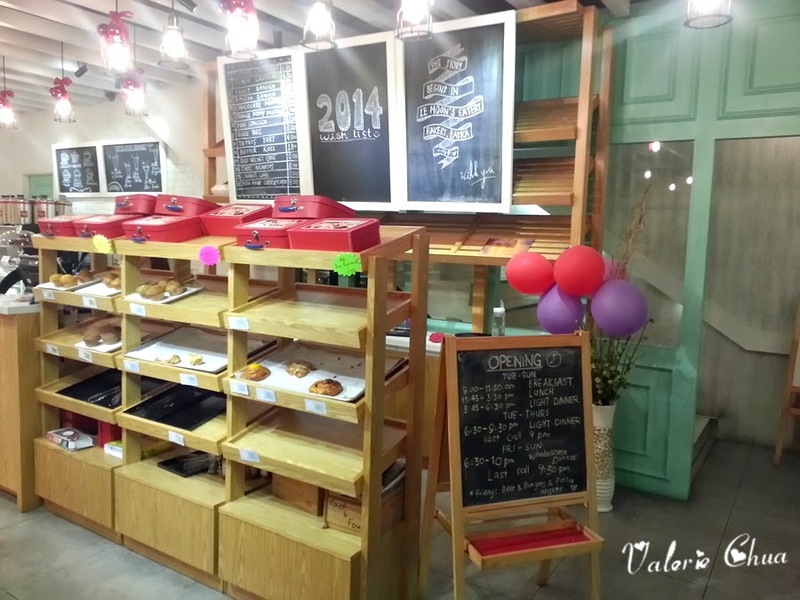 I would say the theme is good, the interior is very spacious and comfy, while the food is average. 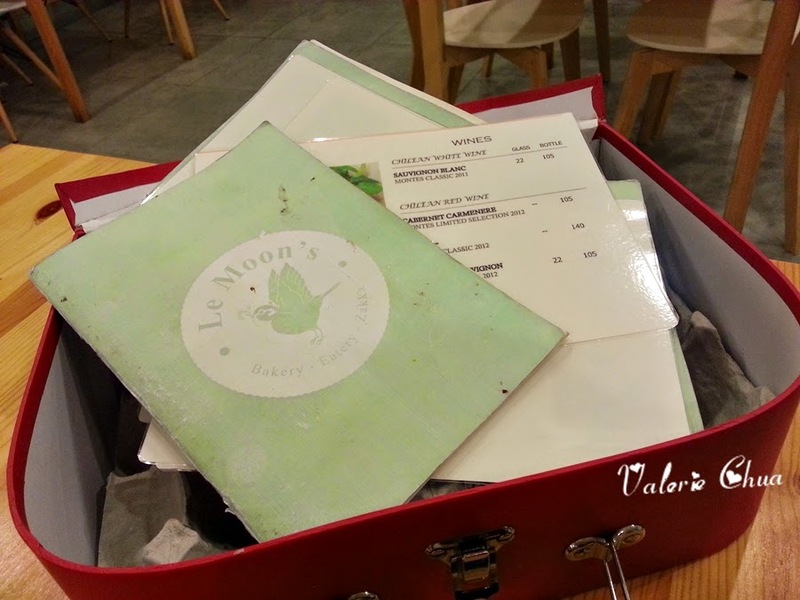 Le Moon's is definitely a good neighbourhood eatery with fresh concept. My next cafe selection is PULP by Papa Palheta!